It’s amazing how long it has taken for lingerie makers to develop tones that compliment the skin of darker women. Nubian Skin has been around for a few years and they have already taken the skin tone undergarment world by storm. Click through to find out about the company, their high-profile clientele, and if nothing else, enjoy a few slightly-NSFW pics before you go! In 2014, Nubian Skin was born. The company specializes in making darker toned hosiery and lingerie. The lines they create have filled an important niche. Many bra makers have focused on colors that don’t compliment the skin of darker toned women. The company received an email from a high profile client in #9. The email was an unsolicited offer from representatives of Beyoncé. They wanted Nubian Skin to create undergarments for the super star’s Formation World Tour. Believing it to be a joke, the company’s owners verified the contact with friends in show business. They discovered it was absolutely legitimate and replied back. 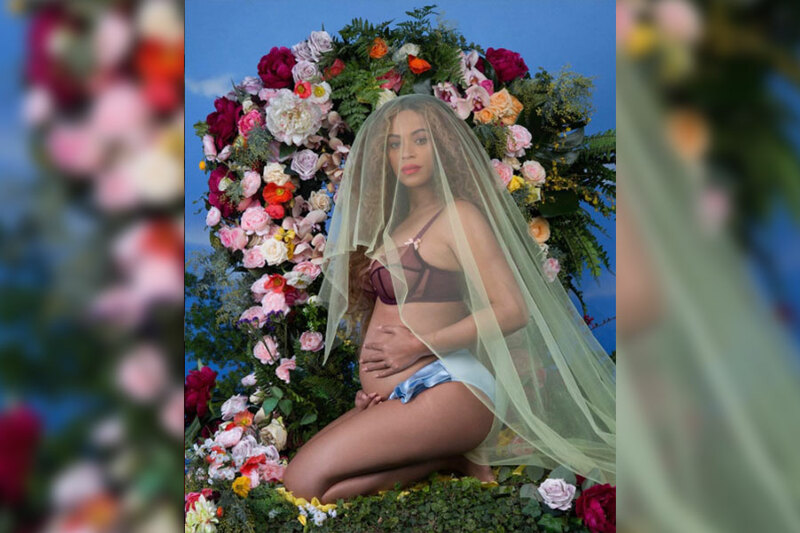 Beyoncé’s representatives gave the company the star’s measurements and they began to work on the order. “We were a little bit gobsmacked,” said owner Ade Hassan. 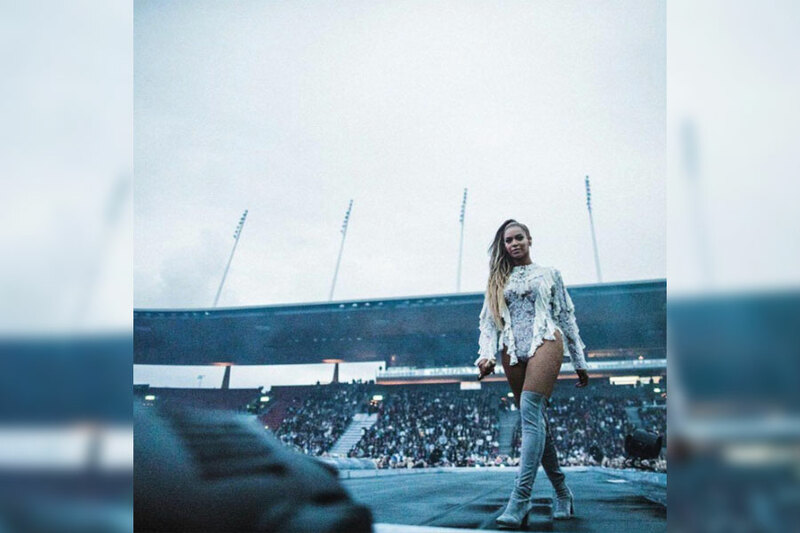 The order was finished and the Formation World Tour became one of the highest-grossing tours of the year. Nubian Skin wasn’t finished in #7. 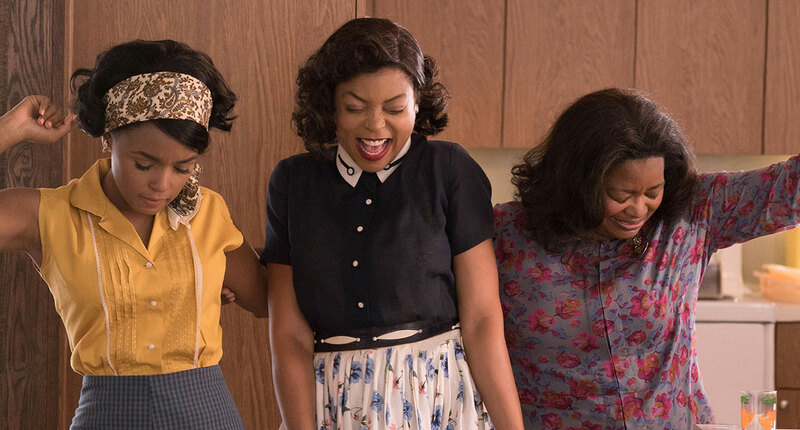 The company was also recruited to create costumes for the 2016 Oscar-nominated film Hidden Figures. It is the story of three black women who were mathematicians with NASA. They also provided lingerie for the hit series Empire. You can purchase your very own Nubian Skin garments online or at Main Street retailers. The company offers lingerie in colors named cafe au lait, caramel, cinnamon, and better speak. The four colors often compliment a wide range of darker skin tones. Catering towards a base that has rarely seen clothing specified for their skin has led to extreme success. The company explains their growing line in #5.